Green palms, sandy beaches and rushing waves of Arabian Sea are some of the marvellous sights that tourists can always witness when they tour Goa. A Portuguese colony for many years, this state has become a major tourist attraction of India over a period of time. It also has many historical structures and UNESCO World Heritage Sites that are worth visiting for any traveller. Among all festivals celebrated in this region, Dussehra or Vijayadashami has a special significance among most of its residents. The Dussehra festival in Goa also attracts many visitors as this region takes on an entirely different look during its celebrations. 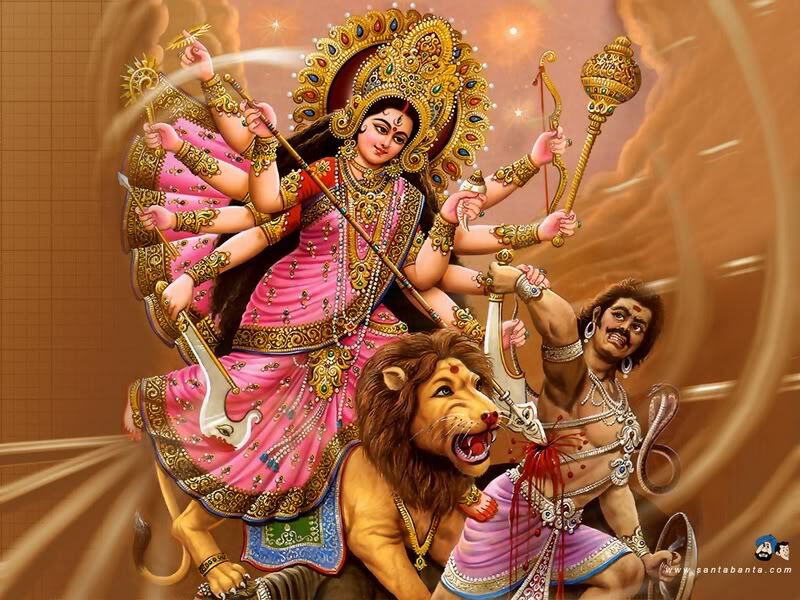 Vijayadashami or Dussehra is a popular Hindu festival which celebrates the victory of good over evil. It falls on tenth day of a Hindu lunar month called Ashvin and it is on this day that Lord Rama killed the wicked king, Ravana. People celebrate Dussehra festival in Goa after fasting for Navratri which means nine nights. 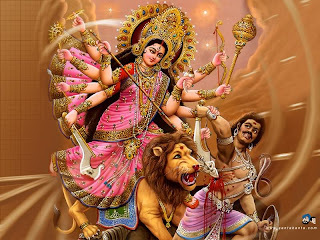 The day of Vijayadashami is a culmination of these nine nights and falls usually in October. Tourists coming to Goa on this occasion can witness a great festive atmosphere everywhere as people are engaged in celebrations with great passion. Preparations are going on for the upcoming Vijayadashami 2012 which would be celebrated with great fervour as usual. On the occasion of Dussehra, people of Goa are engaged in extending greetings and best wishes to their dear ones. Tourists can also be a part of Vijayadashami festival in Goa along with its residents when they are in this region during its celebrations. For a comfortable stay, they can find many hotels and resorts which offer luxurious rooms or suites according to their budgets. Knowing the exact date of festivities would help them in booking their accommodations well in advance to participate in Dussehra festivities.